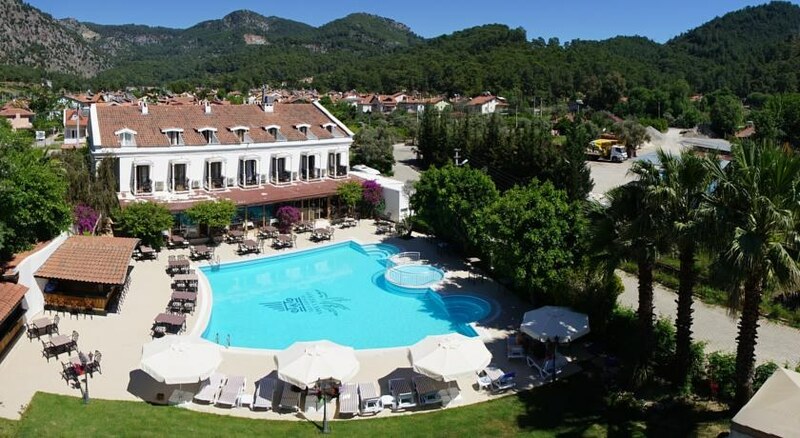 Nestled in tranquil surroundings the 4 star Gocek Lykia Resort Hotel, Fethiye is a picturesque hotel with a selection of facilities for guests to enjoy. It is close to shops, bars and restaurants as well as a bustling nightlife.Active guests will appreciate the hotelâ€™s well-equipped gym which has a number of weights and machines catering for all abilities. After a hard work out guests can ease tired muscles relaxing in the sauna or steam bath. There are massage facilities which can be arranged through the hotel. The 24 hour reception is also on hand to point adventurous guests in the direction of some of the areas cultural and historical attractions. The hotel has its own car park which makes hiring a car to explore the surrounding areas a more convenient option. The Gocek Lykia Resort Hotel, Fethiye is the right choice for families and couples looking for a tranquil and friendly hotel with a selection of facilities. 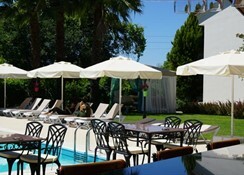 There is a large outdoor swimming pool which benefits from a well-furnished terrace. The hotel provides guests with tastefully furnished, spacious and comfortable rooms. 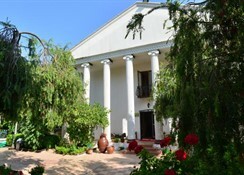 Facilities include an en-suite bathroom, air conditioning, mini bar, safe, hairdryer, telephone and internet connection. Guests of the hotel are treated to a sumptuous breakfast to fuel up before a long day of sightseeing. 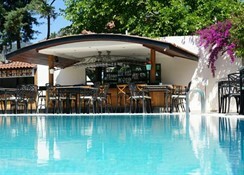 There are restaurants and bars close to the complex serving local and international cuisine. The complex is 1 km from the centre of the town which has a wide variety of bars and restaurants and houses plenty of shops. The local beach is around 7 Km away.